Exploring Careers motivates students to explore the wide world of career options through a fun and engaging game-like online learning experience with a travel theme. The program helps students build the knowledge and skills they need to make informed career decisions and achieve success in the word of work. 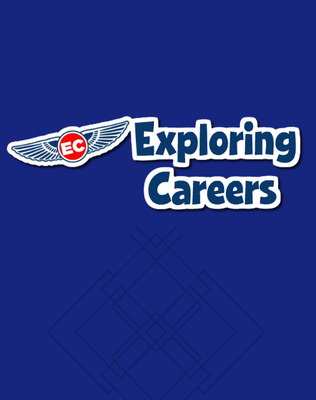 Each of the 16 explorations is framed around a career cluster and includes portfolio building projects. The program culminates with the creation of an individualized learning plan, called the College and Career Success Plan, that students can use as a roadmap to achieving their career dreams!